Galizia Spose, where the dress of your dreams worth double. 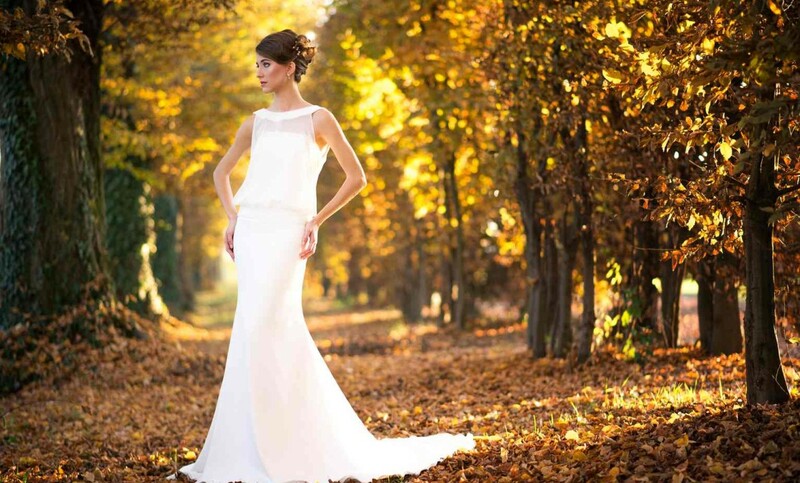 From Galizia Spose a fantastic offer for you: your wedding dress is worth double! If you choose your wedding dress from us, we offer you the evening dress for free or we’ll give you the shoes you’ve always wanted. Don’t miss this unique promotion! It’s only for a limited time!